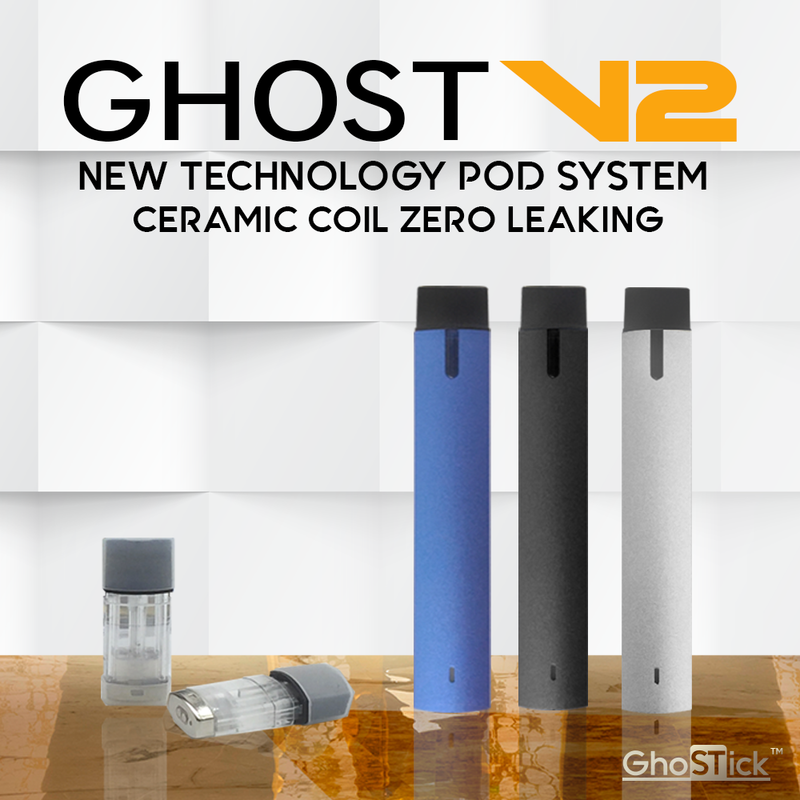 Ghost V2 pod system is the newest top of the line vape pod system. Enhance the pod life expectancy with new ceramic pod technology. Easy to refill & no leaking! Needle bottle is recommended to fill up the liquids. 1 x Micro USB charger.